Do you know the names of many of the things you interact with on a daily basis? Then why don’t people know how technology works, and what things make it up? Your phone, to your laptop, all use these pieces of technology in one cohesive device. First off we have RAM. Your ram is like your short term memory. Every time you click on a program, it runs in your ram and takes up space there. RAM stands for Random Access Memory. It is measured in GB, or gigabytes. Ram is useful when you are running large programs. Next up, we have your processor. Your processor, or CPU, executes instructions that are given to it by you. It is measured in GHz, or gigahertz. Gigahertz measures operations per second. It is what determines the speed of your computer, for the most part. Common CPU names include i7, i5, i3, A9, A6. The “i” processors are made by Intel, the “A” processors are made by AMD. CPU’s can also have several cores. Each core is like another “brain” for your computer. It allows it to multitask much better than with less cores. What about your screen? 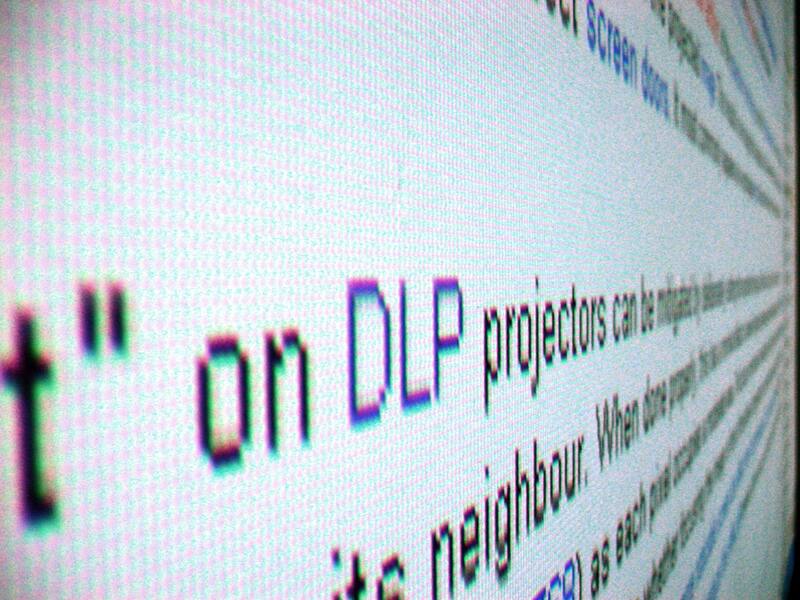 If you look at a screen, you have many pixels, which are like little light bulbs. A common resolution is HD, or 1920 x 1080. If you multiply the two numbers together, then you get the number of pixels a screen has (which is 2073600). Your TV, your phone, and anything else with a screen has a resolution. A new resolution you may have heard about is 4k. 4k promises 4 times the resolution of HD, and it is an insane amount of pixels in a tiny area. Another term within screens is pixel density. All that tells you is the number of pixels per inch. Each one of these pixels has to be controlled by the computer if you want to use a monitor/screen. What controls it? Another term you have probably heard is the graphics card. Everyone has that one friend who claims that they have the fastest graphics and the coolest games. All the graphics card does is control the pixels on your screen. It too has it’s own type of RAM, and has cores. However, the graphics card has many more cores than a CPU. The trade off of having many more cores is that each one has a very low gigahertz, such as 1Ghz per core. The reason it has many cores is because it has to run millions of pixels and determine which ones are on. The RAM of a graphics card holds the color values for each pixel. So, the more pixels or higher resolution your screen has, the more RAM you need to hold all of those values. You have probably heard of Windows, OSX, Android, and IOS. So what do all of these share in common? They are all operating systems! An operating system is a very large program that controls your entire computer. The operating system dictates how you use your computer, and it is the one of the first things your computer runs when it turns on. It is why you can’t usually run apps from your phone on your computer. There are a few programming languages you have probably heard about, such as HTML, CSS and Java. Where are they used? HTML and CSS are languages of the web. This means that they are used in nearly all web pages, such as Google, and this blog. This is why if you look at the address bar, it will usually end in “.html”. CSS is the language for styling your websites. HTML usually holds all of the content, like this post, and CSS is the one which tells the post how large to be, where to be, and the color. I will be making a HTML tutorial soon! That’s all for this post. I hope you learned something and have walked away with a greater understanding of the technology around you.